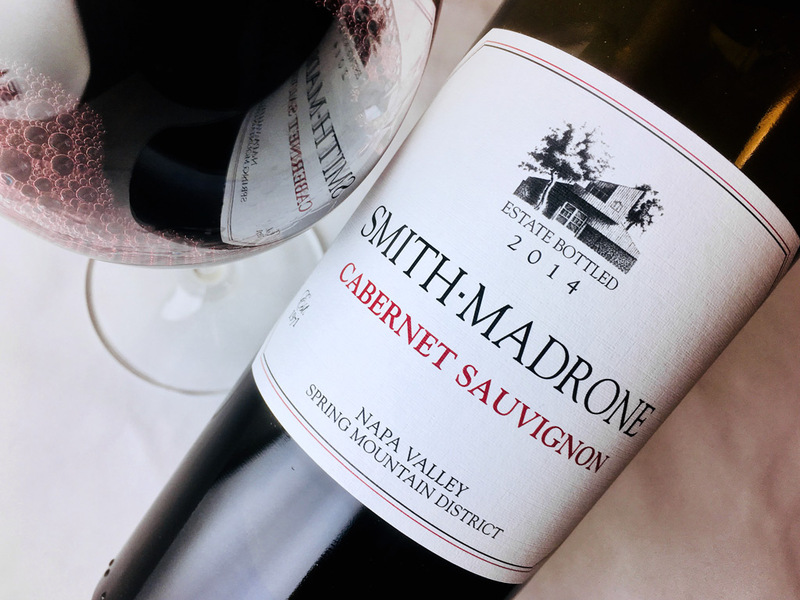 During the agreeable 2013 Napa vintage, grapes like Cabernet Sauvignon that need long ripening had no trouble reaching maturity. 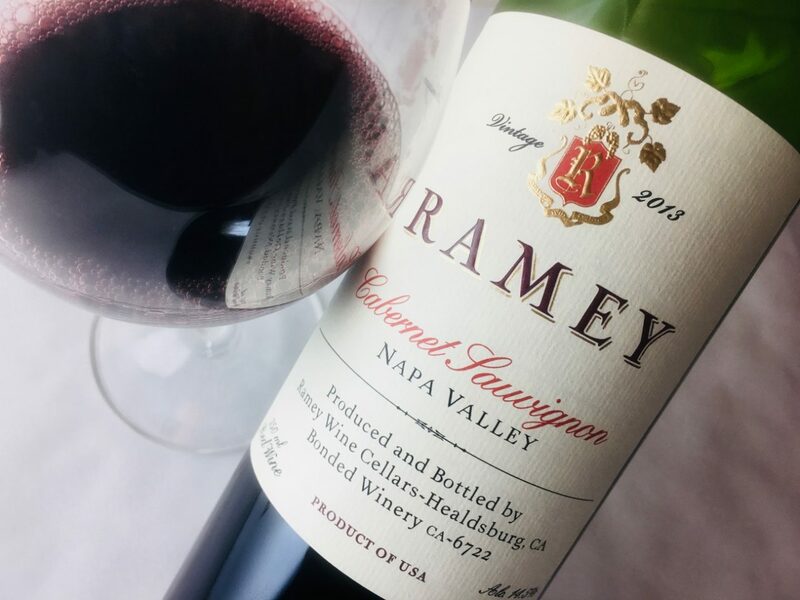 In some hands that actually meant over-ripeness, but winemaker David Ramey handled this fruit nimbly to produce a quiet, stylish Cabernet that loves the table. 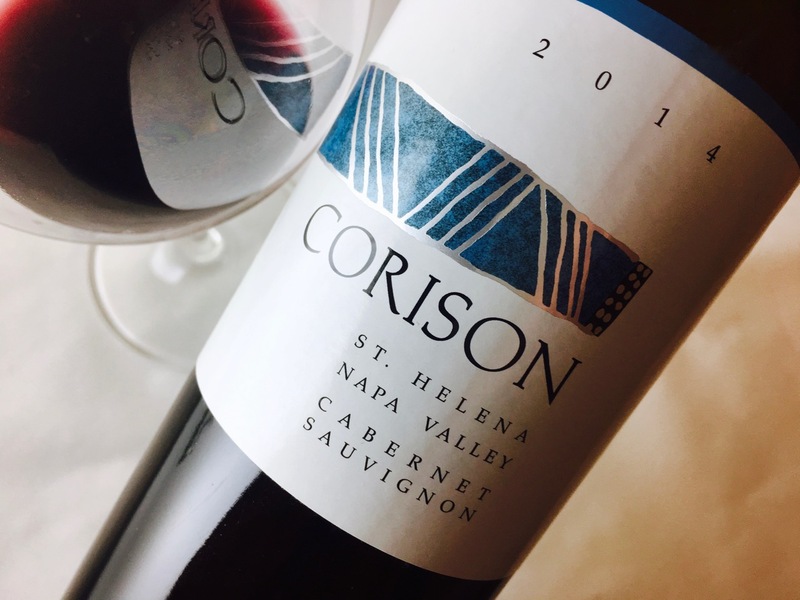 The cuvée is 80 percent Cabernet Sauvignon balanced by Merlot, Malbec, and Petit Verdot. The fruit underwent native fermentations, and the wine aged eighteen months in oak barrels, half neutral. Its fragrance is fresh like a morning forest, suggesting crushed juniper berry, cedar leaf, black plums, and loam. On the palate the fruit brightens into cherries and red currants, but the finish is coffee-stained. Texturally it feels smooth like soft graphite against cotton paper, but the tannins creep up, slowly building the wine’s structure in the mouth. It’s youthful now, but stylistically old-school and with enough of everything, including restraint, to age beautifully for a decade or longer. Pair it with roasted meats, duck confit, mushroom dishes, and aged cheeses. It is also extremely well-priced, making it a solid investment. Good point! Seems appropriate for this wine.